Disclosure: This is a sponsored post on behalf of A&W Root Beer. Regardless, all opinions are 100% my own. Today, August 6th, is National Root Beer Float day! To celebrate, head to your local retailer and pick up some delicious vanilla ice cream and tasty A&W Root Beer. 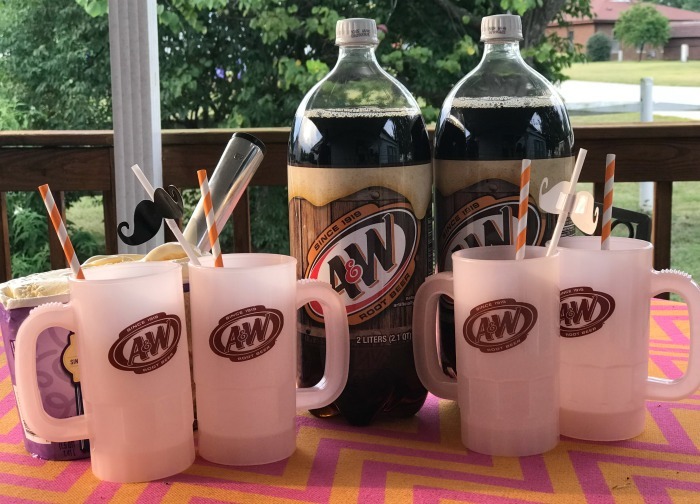 A&W Root Beer has a long history of creating family memories. 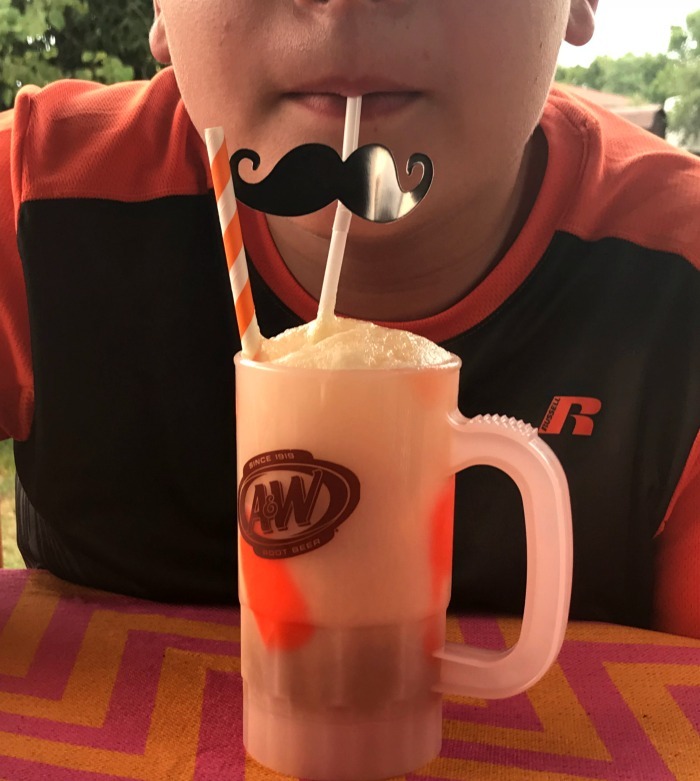 The unique and smooth taste of A&W Root Beer combined with the creamy taste of vanilla ice cream to create the ultimate float has been something families everywhere have enjoyed for decades! Are you ready to get your float on today? 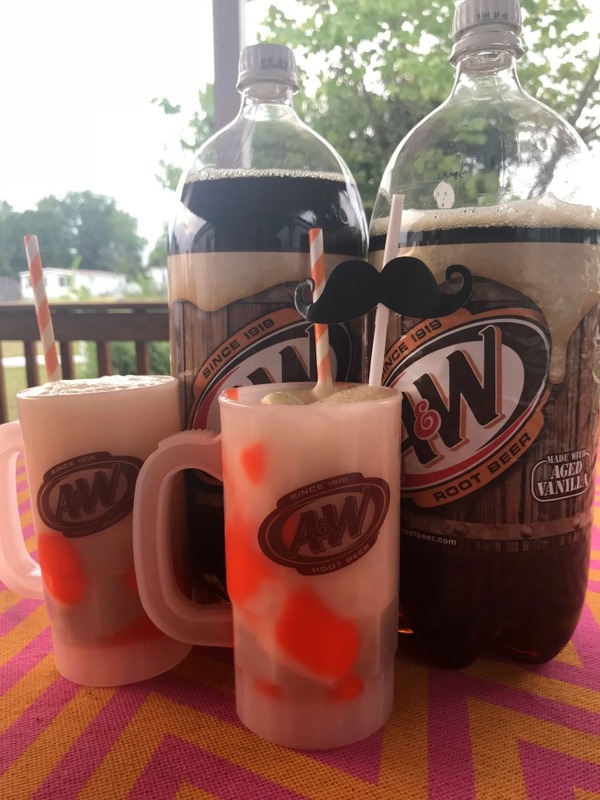 A&W Root Beer has amazing “how-tos” and other inspirational and tasty ideas on the perfect float for you. Celebrate National Root Beer float the right way today with a root beer float including A&W Root Beer. Root Beer Floats are delicious! Takes me down memory lane. I love them! Thanks for sharing. I love Root Beer Floats! Thank you for sharing. I love root beer floats. They are great in the hot summertime. My favorite! I love Root Beer Floats! These are so good! I like the cream soda floats also. Haven’t had a root beer float in years. Might be time. We love root beer floats. I haven’t had one in a while. I love root beer floats.